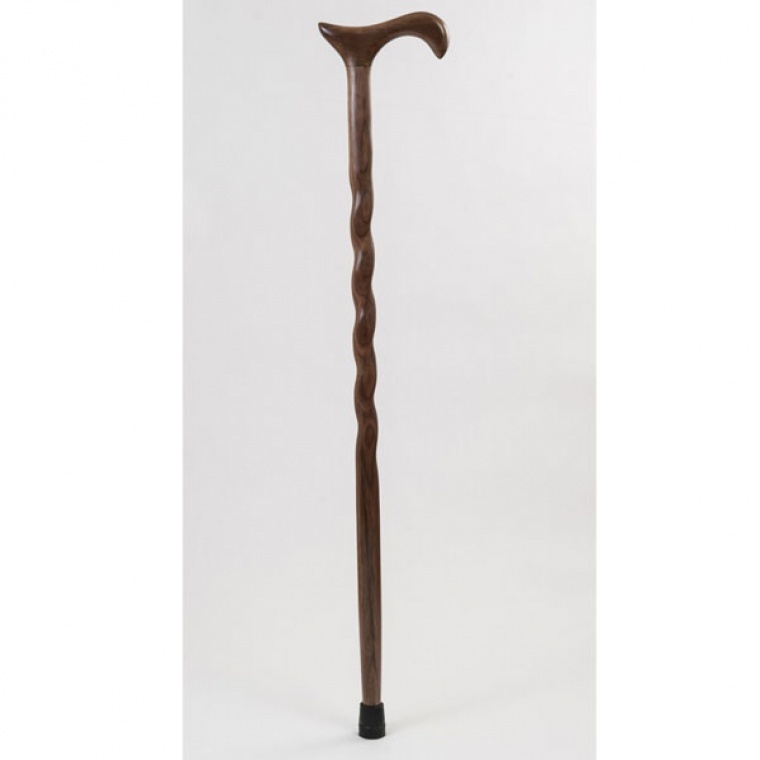 The 34-Inch Brazos Twisted Walnut Derby Walking Cane is functional and elegant, making it the perfect walking aid for anyone looking for handcrafted quality coupled with exquisite aesthetic beauty. The majestic twist highlights this classic walking cane, made from the choicest walnut -- a tight-grained hardwood with a beautiful finish. The handle on the Twisted Walnut Derby Walking Cane is attached to the shaft with a mortise and tenon joint for a strong, secure fit. 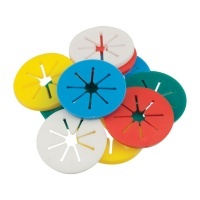 This cane comes in a 34-inch size, and each cane also comes with a rubber ferrule for a secure grip on virtually any surface. 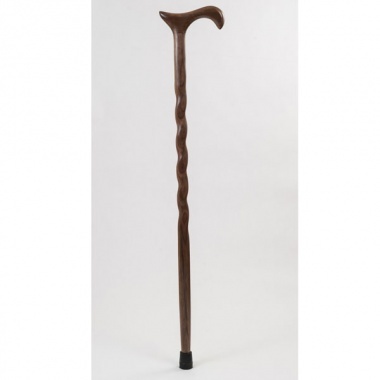 Like all of the finely crafted Brazos walking sticks and canes, the Twisted Walnut Derby Walking Cane is made in the USA by skilled craftsmen using the highest quality wood and time-tested methods.